BlueHarvest 7.1.2 – Disable DS_Store creation and more. Next story iExplorer 4.2.6 – View and transfer files on your iOS device. Previous story Scrutiny 8.1.16 – Suite of Web optimization tools. 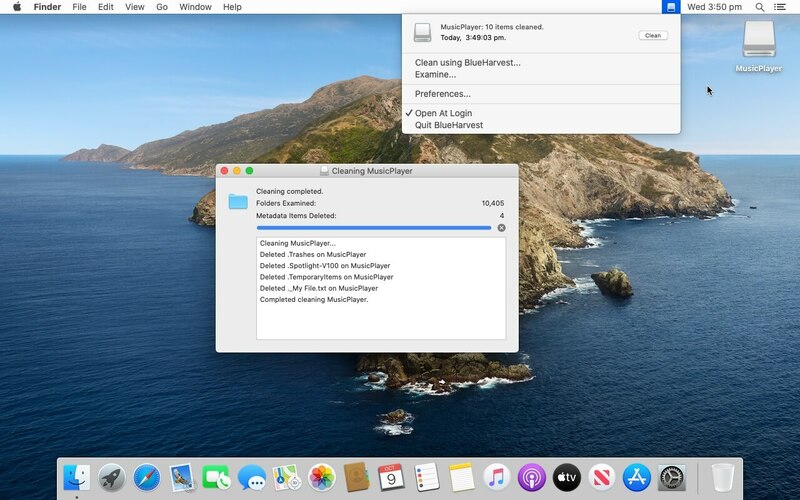 MacCleanse 7.0.1 – Selectively erase logs, caches, activity, and more. Tweak and Tuneup 2.1.0 – System optimization and performance tool suite. Lingon X 2.3.4 – Run applications and scripts automatically.